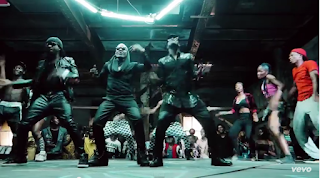 The highly anticipated video “Enemy Solo” from Africa’s superstar duo, PSquare and Congolese legend, Awilo Longomba is finally here! Enemy Solo in Lingala means enemy bad smell which simply refers to enemies of progress, or as Nigerians will call it; bad belle people. 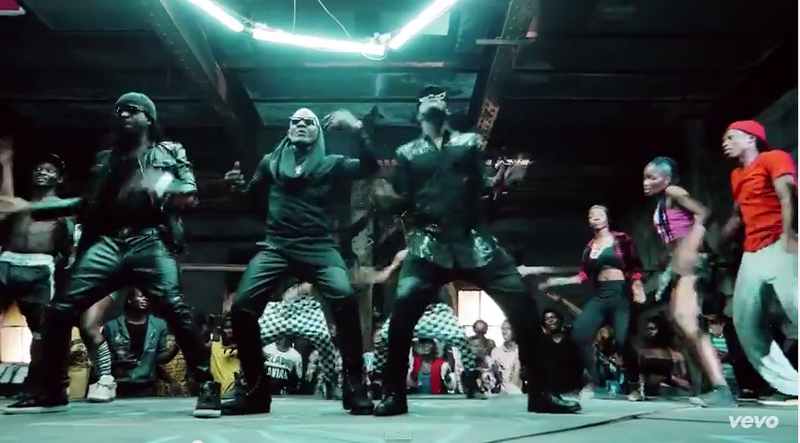 Produced by Vtek and directed by Clarence Peters, the video illustrates an underground dance battle with Awilo and PSquare as judges. The video was choreographed by Kaffy, CEO dancers’ Ezinne Asinugo and Congolese UK based choreographer Sir Loui.